‘A thing of beauty is a joy forever’ and that goes precisely well for your hair also. It enhances your personality, boosts your confidence and makes you look good. We sometimes are so engrossed in our busy schedules, that we forget to take care of ourselves. 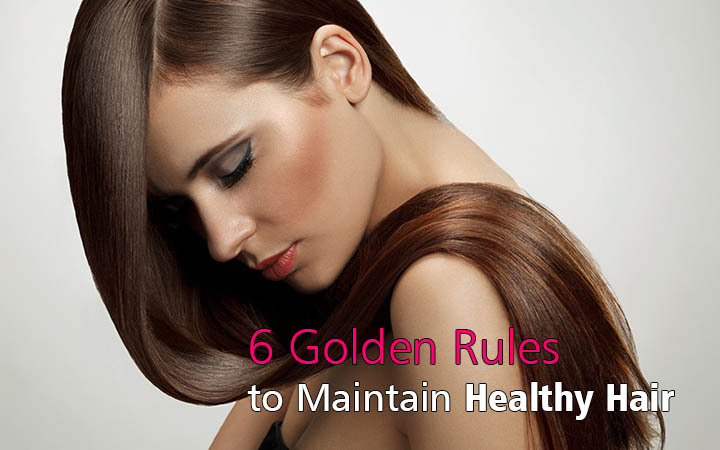 Pollution, hormonal imbalance, an improper diet can be some of the many reasons which make your hair look lacklustre, damaged and rough. Here are some ways to attain gorgeous hair. One of the most important things is to maintain proper hygiene of your scalp. Wash your hair every second day (using a shampoo every day may steal natural oils from your hair which might further worsen the condition). Your hair could be dry, oily or somewhere in between them. So, whatever is your hair type, choose a shampoo according to it. Use a good conditioner, each time you shampoo your hair. 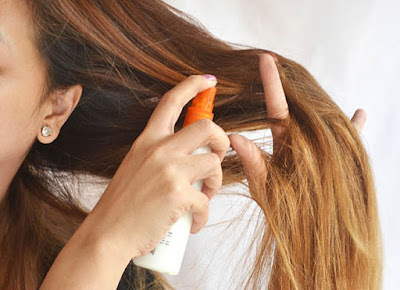 Conditioner not only smoothens and detangles your hair (that might help you to comb easily and which would result in significant reduction in hair fall). A conditioner is known to nourish your hair deeply by keeping the follicles hydrated. Therefore, using a good conditioner each time after you shampoo your hair is highly recommended. Yes, just like your skin, your hair too, needs to be protected from harmful UV rays from the sun which can cause a considerable damage to your hair. It’s obvious, you cannot refrain yourself from going out in the sun completely, but you must avoid it whenever possible. Cover your head while in the sun if possible. 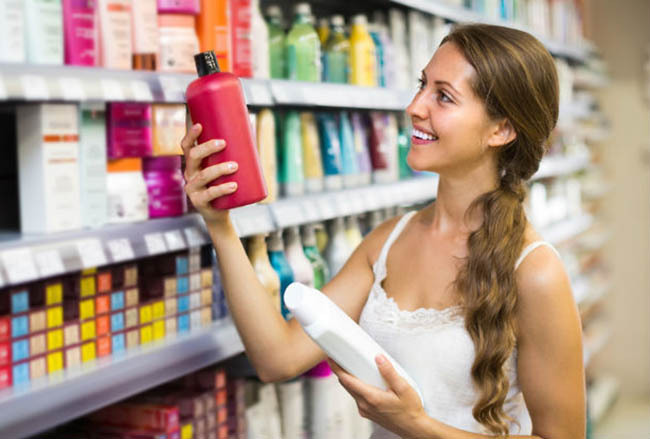 Also, nowadays many sunblock serums or sunscreen for hair are easily available in the market. GO, GRAB ONE NOW! 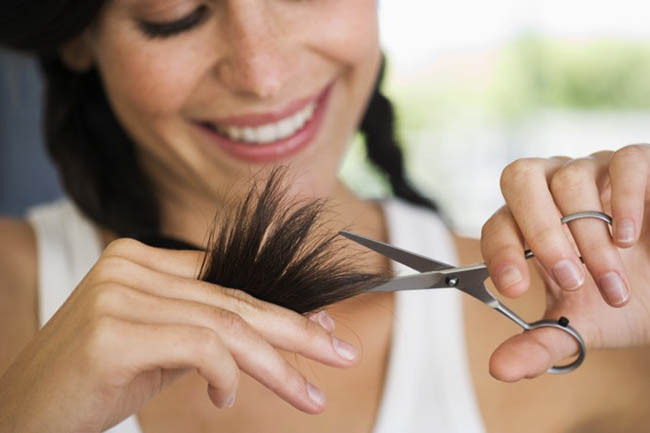 Trimming is a great way to get rid of damaged, frayed hair, commonly known as split ends, making your hair look thicker and healthier. It is also believed that trimming at regular intervals promotes hair growth. Oils like coconut, almond, and olive are enriched with substantial amounts of vitamins and nutrients which are necessary for your scalp and hair. Sometimes, we completely neglect to oil but believe me, you are keeping your hair deprived of many important nutrients that are required for keeping healthy hair. Also, oiling benefits you in more than one way. Firstly, it nourishes your scalp and hair deeply. Secondly, applying lukewarm oil to your scalp increases the blood circulation and thus promotes hair growth. Another known advantage of oiling regularly is to combat dryness which in turn helps you to get rid of flaky dead skin cells or dandruff. Therefore, for achieving healthier, glossier hair, at least go for oiling thrice a week.